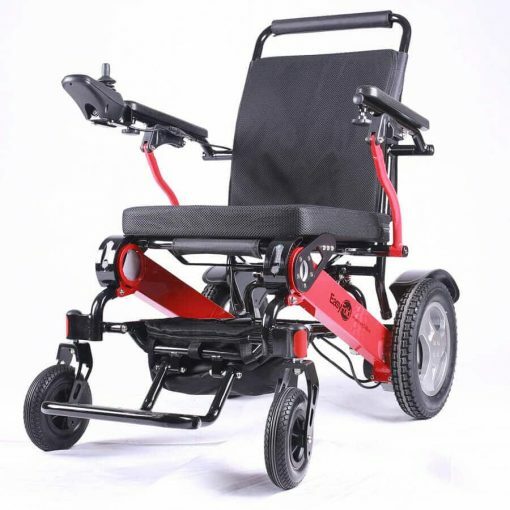 On a single charge can travel up to 24 km at 8 km/h. Equipped with removable LiFePO4 Lithium Battery​ that are built into the frame and weigh less than 4 lbs, making recharging Easy. 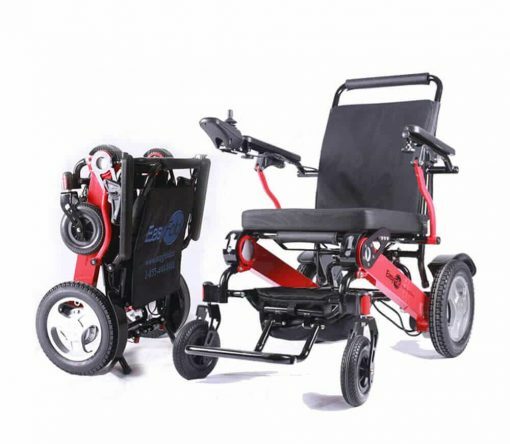 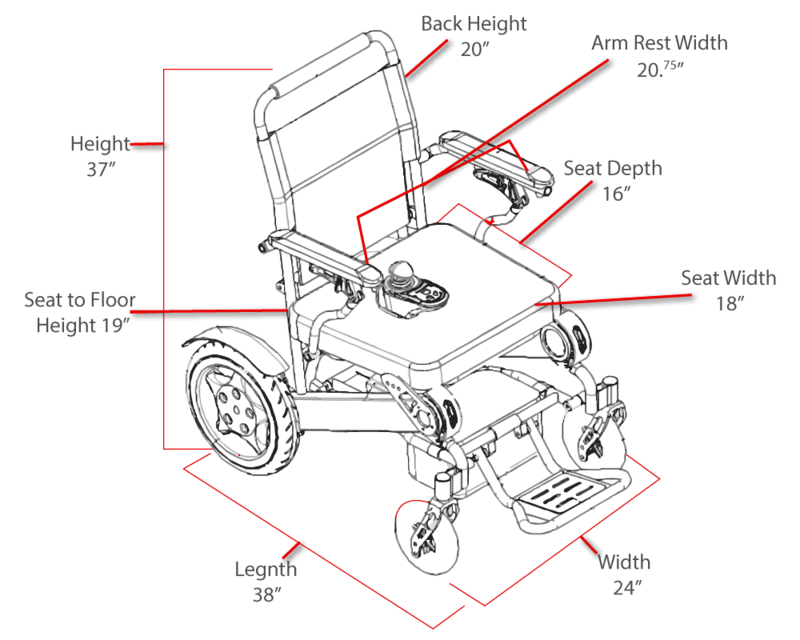 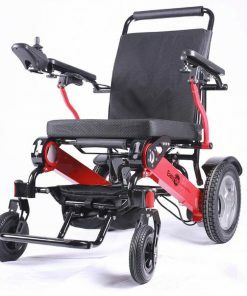 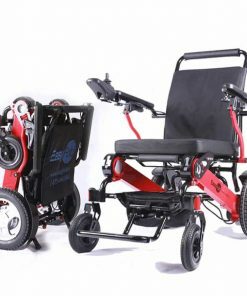 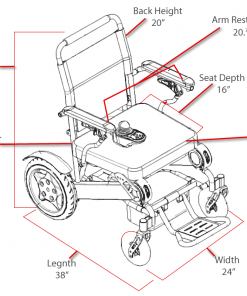 Weighing on 56 lbs, it easily folds down to a compact size so it can easily be stored in your home or transported in the back of a vehicle without the use of a ramp.